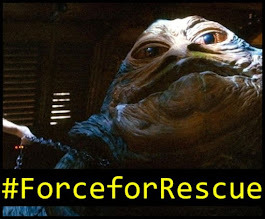 Revengeofthe5th.net: The Force Awakens...on VHS video tape? 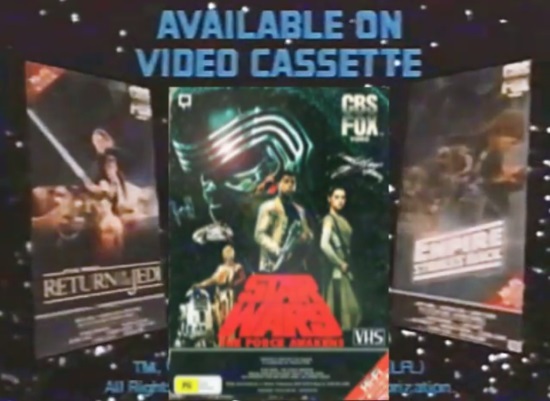 The Force Awakens...on VHS video tape? 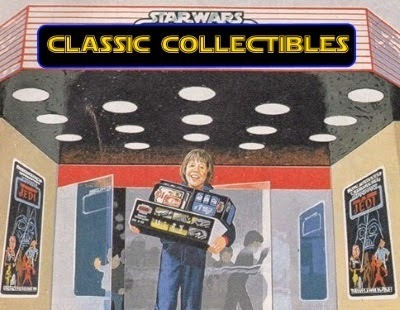 The only thing that could have made the 1980s better was The Force Awakens in "pan and scan" VHS. Now, thanks to CreativeEdits, we have this awesome trailer. Enjoy!